At Om Yoga, they believe that yoga is for everyone. Their friendly welcoming studio is full of light and love so you enter leaving your fear at the door and becoming a part of a beautiful community. We offer a variety of yoga classes that offer something a little bit different. Whether you’re looking for a calm way to de-stress or simply want to get fit and increase your flexibility there is a class to fit everyone’s needs. Running classes from our main studio in South Yarra, we can accommodate up to 25 students, making sure that you’re not just a number. There are showers & changing rooms available making it the perfect spaces to fit into your schedule. It doesn’t matter if you can't touch your toes as yoga meets you wherever you are! 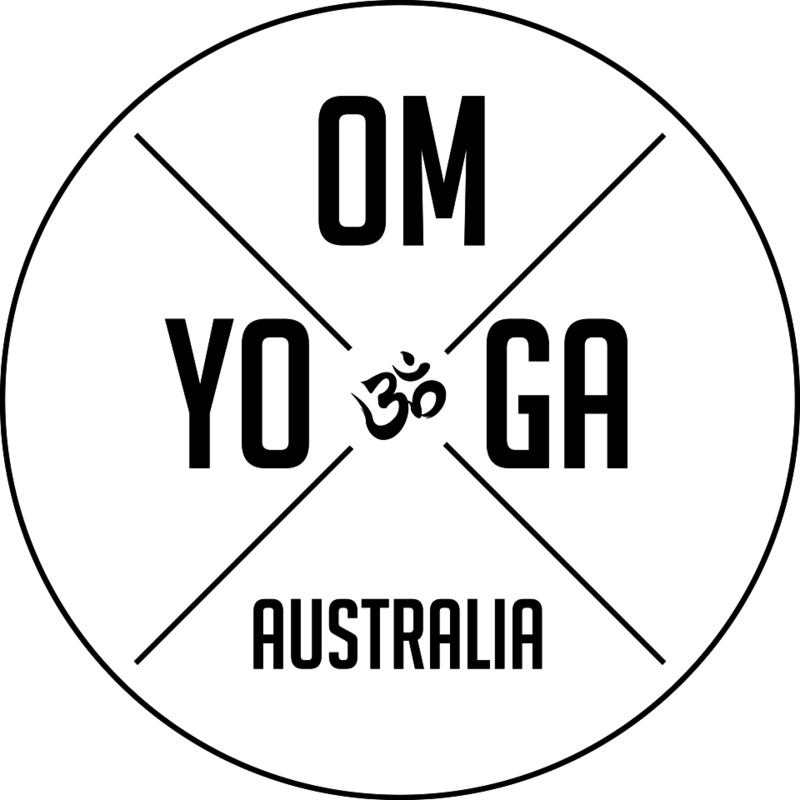 Come along to Om Yoga soon and join us on the mat! Much harder than I expected but my body is thanking me! Excellent sequencing. A great teacher!